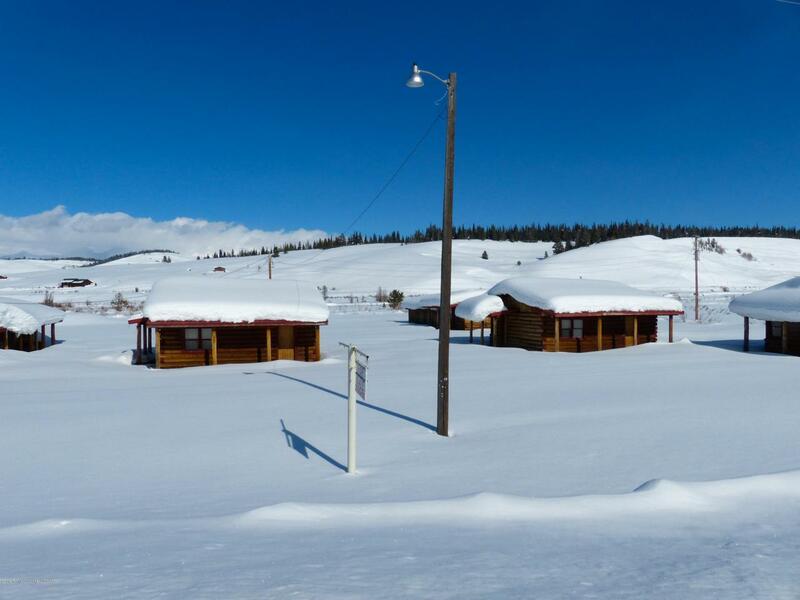 Home Business Opportunity: Hoback Village Resort is located in the heart of Bondurant, Wyoming, which is 40 minutes southeast of Jackson Hole. It has been operated as a combination inn, restaurant, bar, as well as a base for a hunting & guiding business. 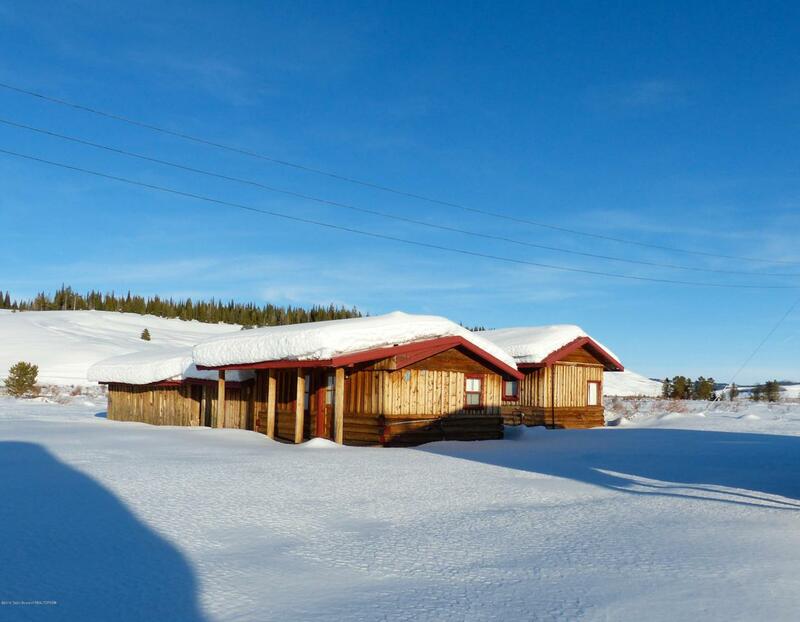 Historically Hoback Village offered big game hunting, fishing, pack trips, mountain horseback rides, snowmobiling, snowshoeing, & cross-country skiing.This property has 500 FT of highway frontage zoned Recreational Service District. This location is ideal for destination vacations as well as for travelers. This property borders the Bridger Teton National Forest & is steps from the Hoback River. 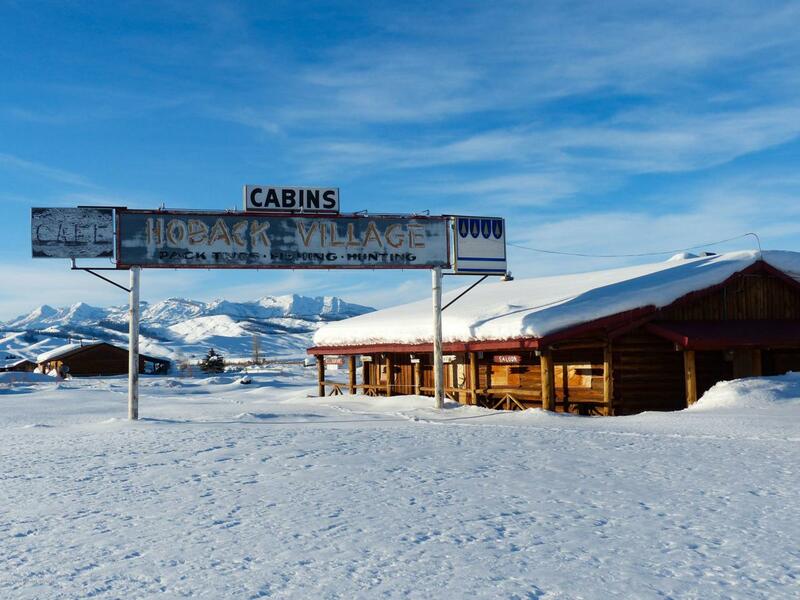 Hoback Village closed in 2012, but presents a wonderful opportunity for a new recreation & tourism business, rest/bar & inn. Other uses possible.Main building consists of Bar, Dining Room, Kitchen, Utility and Storage,2 Public Restrooms and Owner's Quarters (large bedroom and full bath). 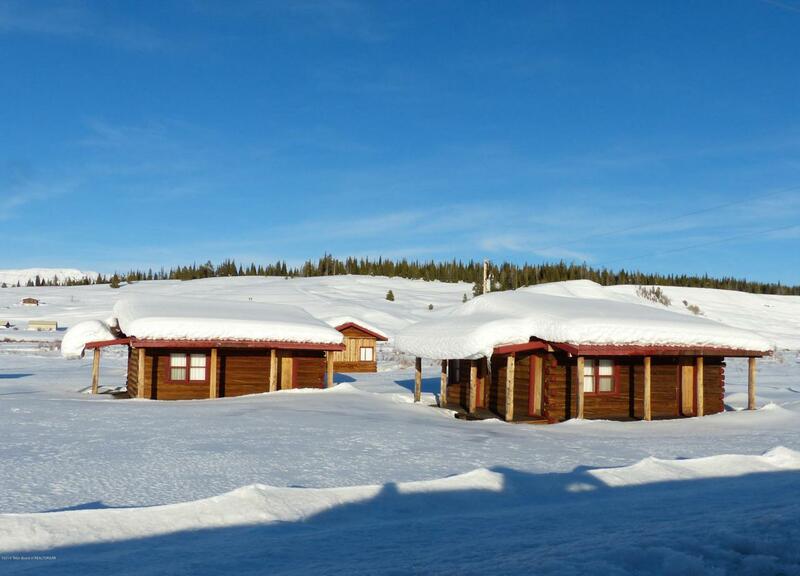 Three duplex log cabins, one log and frame "bunkhouse" cabin, and a fourth log cabin. Listing provided courtesy of Melissa Harrison of Jackson Hole Real Estate Associates, Llc.